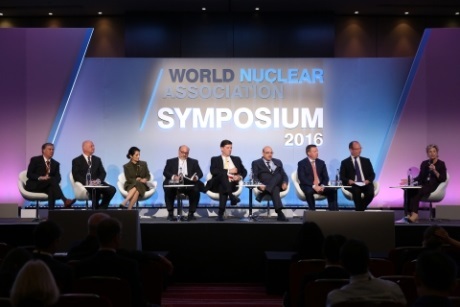 The economics and financing of nuclear power projects and the markets in which they operate was discussed last week by a high level panel at the World Nuclear Association's Annual Symposium. While some countries are investing in new nuclear capacity, some market conditions are forcing the closure of existing reactors, participants said. 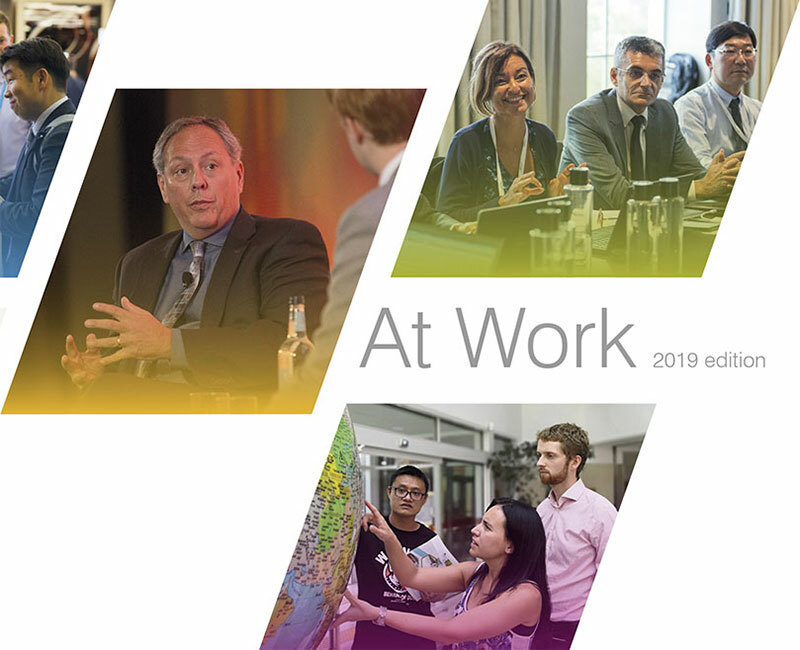 "The important point is that investment [in nuclear power projects] is not held back everywhere and I think we can learn much from observing where nuclear power generation and program development is proceeding," said Ahab Abdel-Aziz, a partner with Gowling WLG. He pointed to Russia, China, Korea, India and - until Fukushima - Japan as examples. These countries, Abdel-Aziz said, "have the political capacity, first and foremost, and that means they have political support for the creation of a hospitable environment for the program or project; a hospitable regulatory environment; and they have the economic capacity to dedicate billions of dollars in one fashion or another and wait many years for the return; and again the political capacity to stand behind the completion of that project should things go sideways, where sometimes they do." He noted that where nuclear projects have stalled, these are "largely Western nations that have advanced economies that should have the economic capacity to make this work, but they don't have the political capacity." 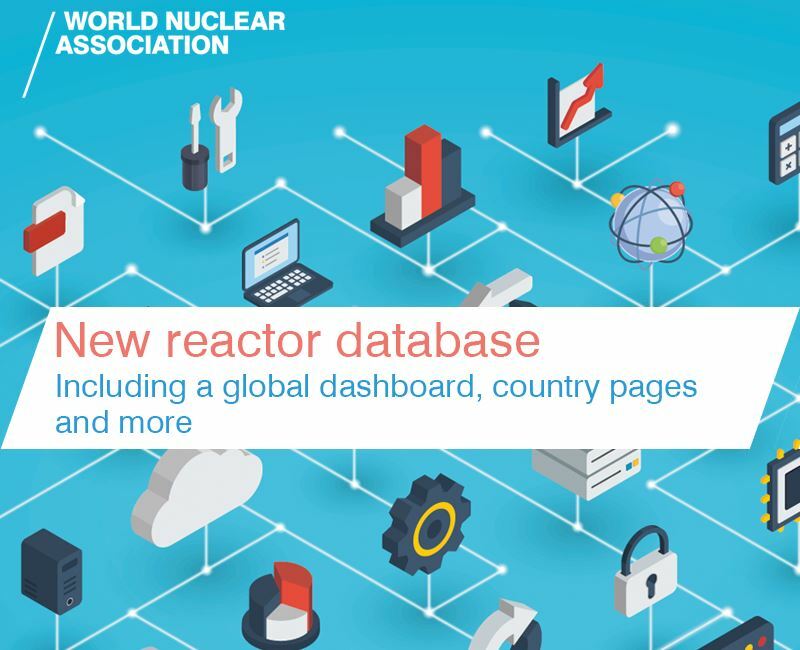 Kirill Komarov, first deputy director general for corporate development and international business at Russian state nuclear corporation Rosatom, said: "I don't think the European market is so different in comparison with other markets for nuclear. There are a lot of changes that we face everywhere, whether that's Europe, Asia or Africa because if we talk about such things as public acceptance, safety and security, cost of construction, the impact on the environment, these are common things in all potential projects - it doesn't matter where they are." He said it is important for vendor countries of nuclear technology - such as France and Russia - to continue developing nuclear. "First of all because it's necessary to continue the level of science and technology. It is impossible just to say we will not construct nuclear power plants in our own countries, but we plan to build in other countries. Most of these countries do not do this. We have a lot of projects - eight of them - specifically in Russia." Komarov added, "The biggest challenge for us is just the political issue. We see in Russia and France a willingness for construction of nuclear power plants. If we look at the rest of Europe, usually it is not what we call 'newcomer' countries, the majority of countries realising nuclear projects are countries like Finland, Hungary, Slovakia, Belarus and the UK. These are countries with huge experience with the necessary infrastructure, legislation, rules and experienced regulators." The term 'first-of-a-kind' may put off some investors, Komarov said, "no matter how experienced" the project owners are. First-of-a-kind projects may incur delays, he said, but with a "serial construction project", investors can see "successful examples of how the same design has already been installed". ​Edward McGinnis, deputy assistant secretary for international nuclear energy policy and cooperation at the US Department of Energy, said: "Whether it's a regulated market or attributes of a regulated market, I would say attributes, at minimum, are absolutely necessary for the successful involvement of nuclear power, or at least it's exponentially more difficult to do it in a pure merchant market where literally annually, quarterly, price prevails everything. 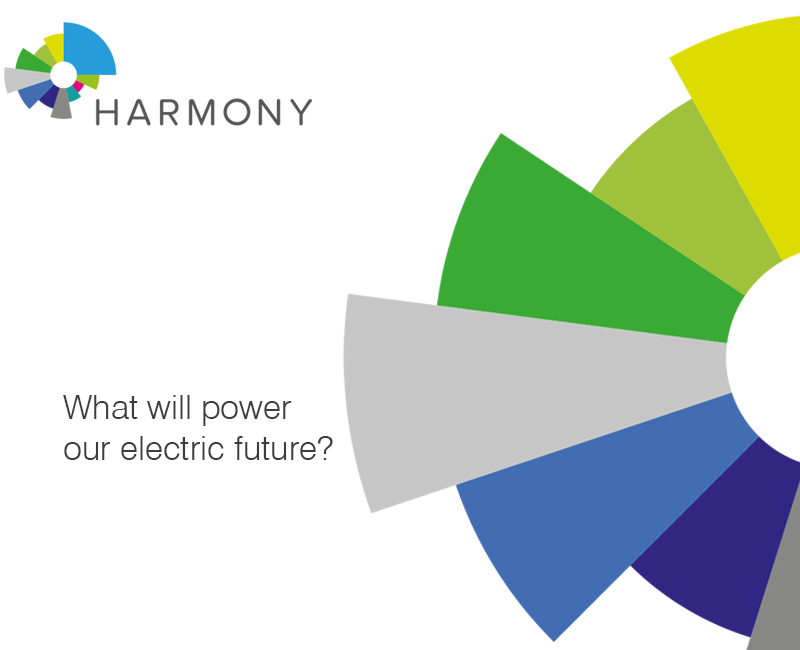 "The attributes of nuclear energy are seen as unique: 24/7, non-carbon emitting, a 40-60 year (maybe longer) generating asset. It's a key element more and more to environmental security, economic security and energy security." 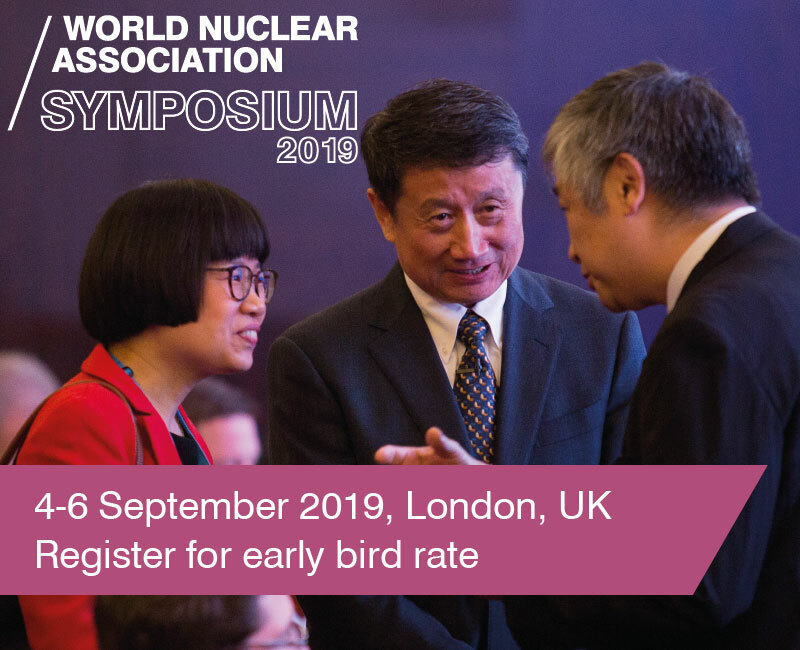 Nuclear's share in Europe is declining and existing plants are closing because they cannot make a profit in the deregulated market, noted the moderator, journalist Ann MacLachlan. The market, she said, is over-supplied by cheap - because subsidised - generation from solar and wind, which have grid priority. However, because renewable energy sources need fossil fuel back-up, carbon dioxide emissions are rising in Europe. GE Hitachi Nuclear Energy president and CEO Jay Wileman suggested "What is really needed from an EU perspective is a comprehensive and integrated energy policy. Something I don't think is there yet. Whether it's an integrated resource plan or just coherent policies in place is really key to start with." 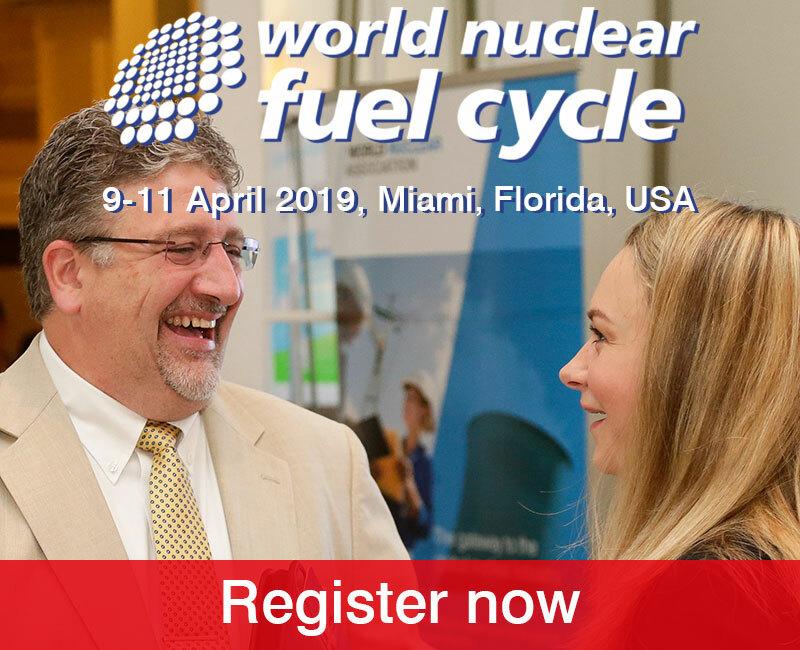 "Certainly without any meaningful credit for the zero emission attributes of nuclear power plants in the United States, you will see a significant amount of closures over the next certainly ten years, but even sooner than that," said Bradley Fewell, senior vice president of regulatory affairs and general counsel at US utility Exelon Generation. "We were able to get New York to recognize the zero emission attributes of the plants in up-state New York and that was a significant achievement." The New York State Public Service Commission gave its formal approval last month of a Clean Energy Standard that explicitly recognises the zero-carbon contribution of nuclear power plants. Fewell said he expects the plan will be implemented. "It has the backing of the governor, as well as the Public Service Commission, and therefore I am very optimistic. Even though there will be legal challenges and it will be litigated for a couple of years, it will be implemented on schedule, as well as ultimately upheld in the courts." But implementation of similar plans in other US states in which the company operates will not be so easy, he said. "In Illinois, where we have announced the retirement of a couple of nuclear power plants, we have to deal with the legislature. And we have to deal with a very divided legislature. We have to deal with a governor who is aided by the leader of the House of Representatives in Illinois. Similarly, in Pennsylvania we have to deal with the legislature. We are making some progress there. "Maybe the Clean Power Plan will help in particular new build eventually, but its impact for the existing fleet is less certain."